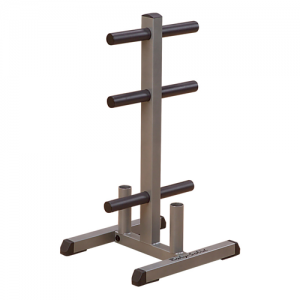 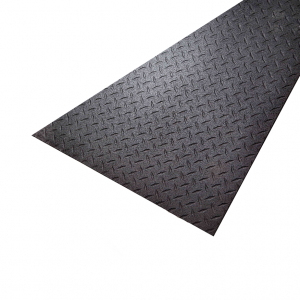 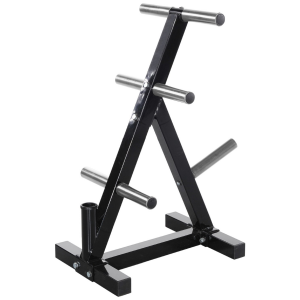 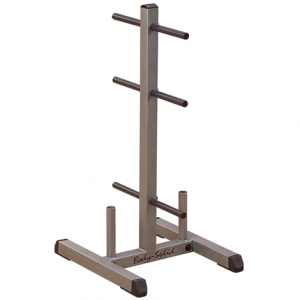 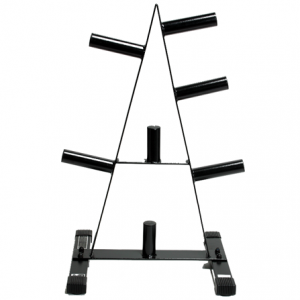 Our professional design team has enhanced this standard weight room necessity. 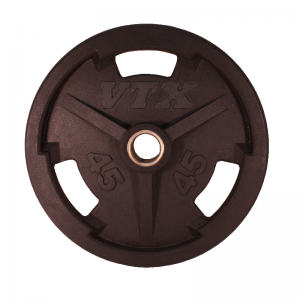 This improved tubular design is not prone to the warping and bending common to units constructed of flat steel. 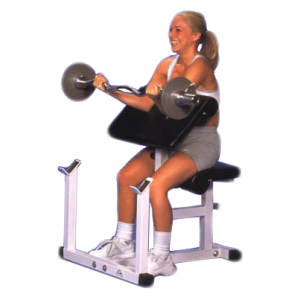 The stabilizing legs are constructed of heavy 2″ x 2″ tubing to produce a safer, more stable unit. 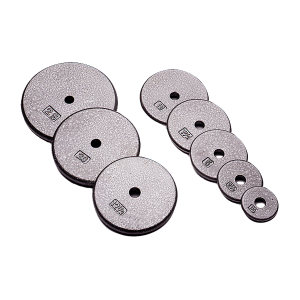 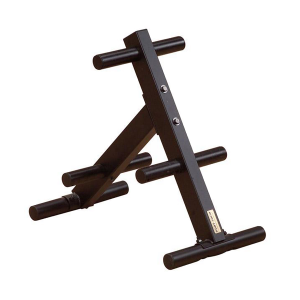 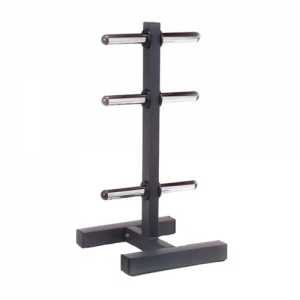 Six staggered pegs accommodate Standard or Olympic plates on a single unit. 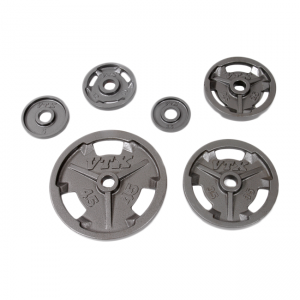 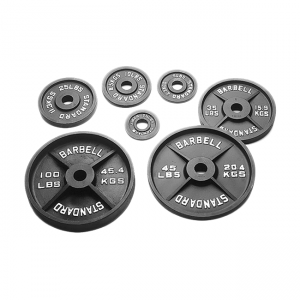 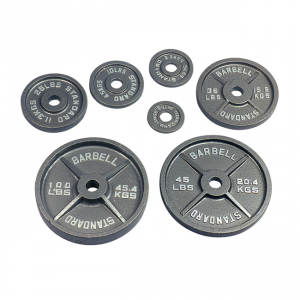 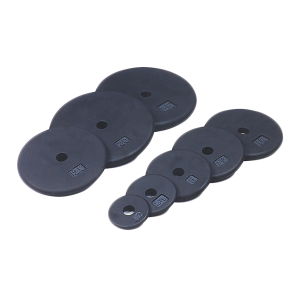 • Great for Standard or Olympic Weight Plates.